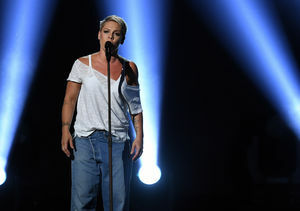 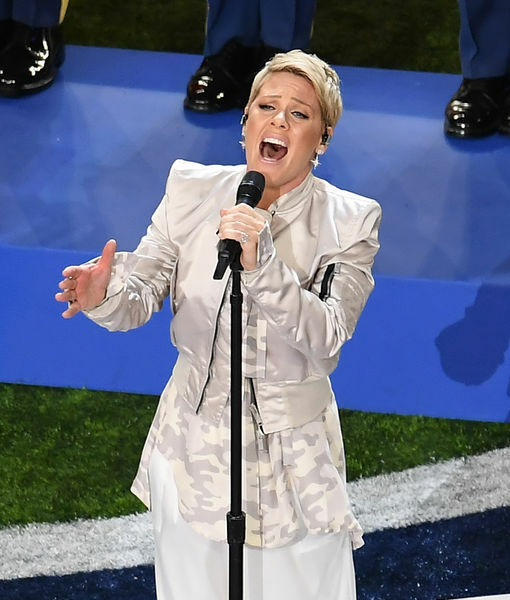 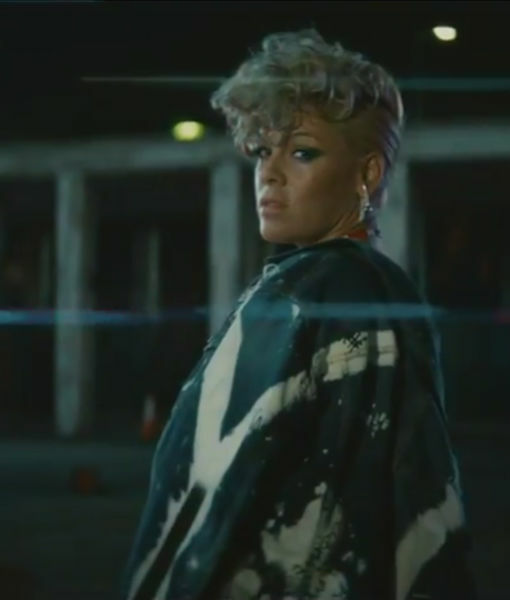 Would P!nk Ever Consider Super Bowl Halftime Show Gig? 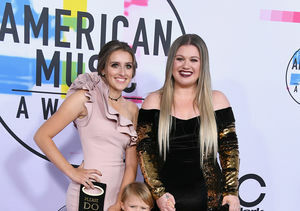 Kelly Clarkson on Taking Her Kids to the AMAs! 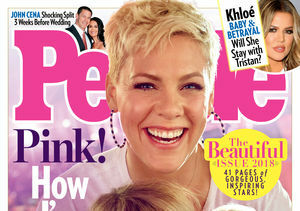 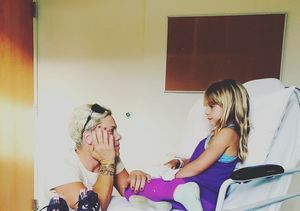 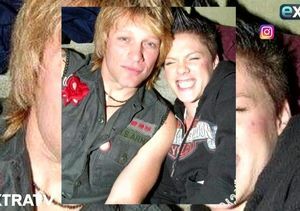 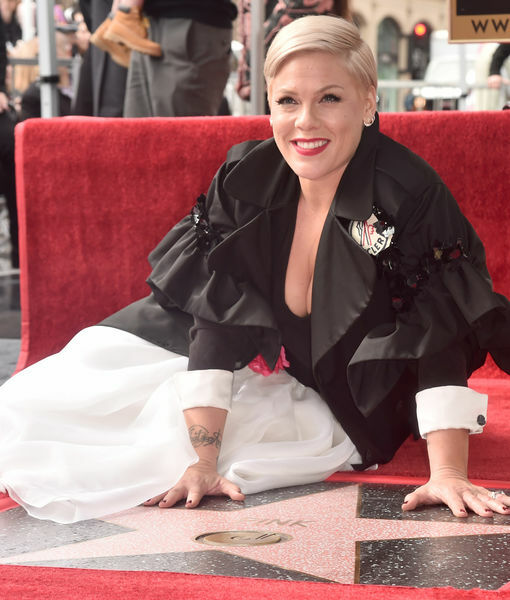 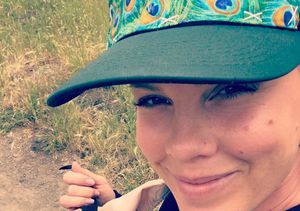 P!nk & Carey Hart Welcome Baby Number 2!